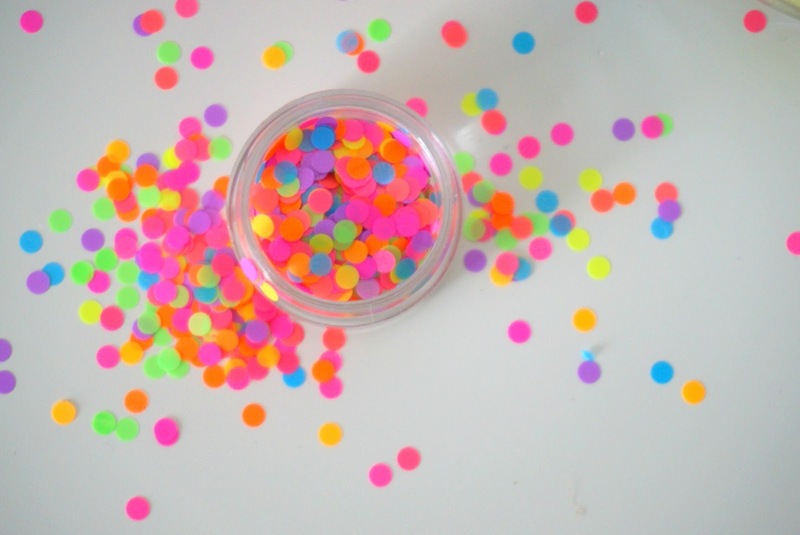 The girls absolutely love anything colourful and glittery. They're both really showing their personalities recently. Especially, Elliw. She's changed a lot. To think this time last year she was all for the big superheroes such as Spiderman, Batman, and the rest. But as the months have gone by she has been looking up to her big sister a lot. Mia has always loved all the pink, glitter and shiny things. So, of course, Elliw now likes similar things too. When we were sent some glitter dust by Dragon Dust, the girls were overly excited to try them out. I find it an honor when friends and local businesses ask me to do a review for them. Dragon Dust is a small business owned by an old friend of mine, in fact, she was one of my best friends through secondary school. So, it was lovely that she thought of us to review her lovely products. Their dust is vegan-friendly and cruelty-free from the welsh mountains of North Wales and suitable for children to adults. 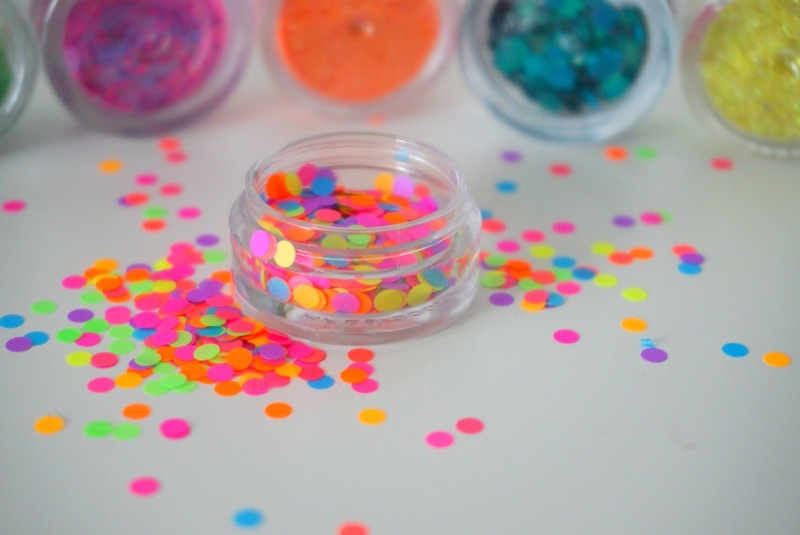 These glitters are perfect for festival lovers, fancy dress, parties and even for day to day wear if you feel like it. The girls and I are having a Mummy and daughters evening, as they call 'girly night' one evening during the half term. We're going to be doing little make overs on each other, and they're super excited to have some glitter on them too. 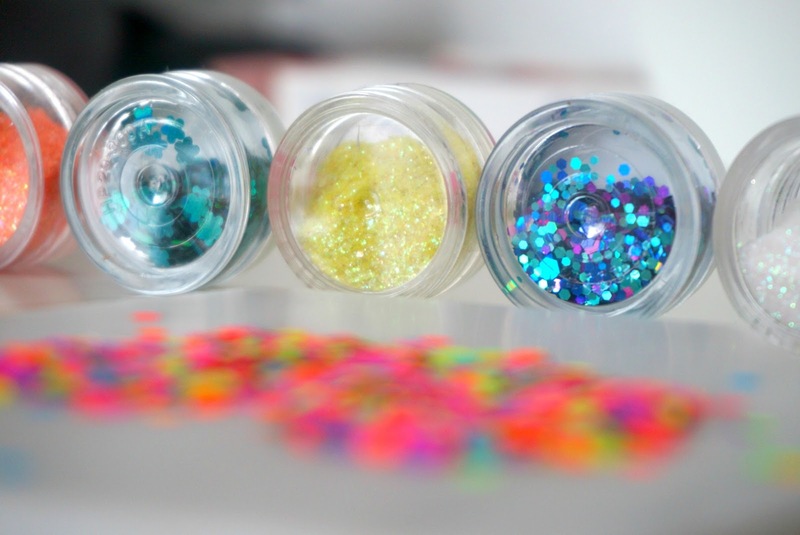 Dragon Dust offers makeup and accessories, chunky glitter and pressed glitter/gel. All from a reasonable price, £2.50 and upwards, you can't go wrong. Mia's favourite is the Tickle Me Pink Chunky Glitter. She said it was super glittery and full of her favorite colours. While Elliw's favorite is the Supernova as it is "colourful". Their chunky glitter comes in a 5g pot. They are filled right to the top, and there is enough to be used several times. 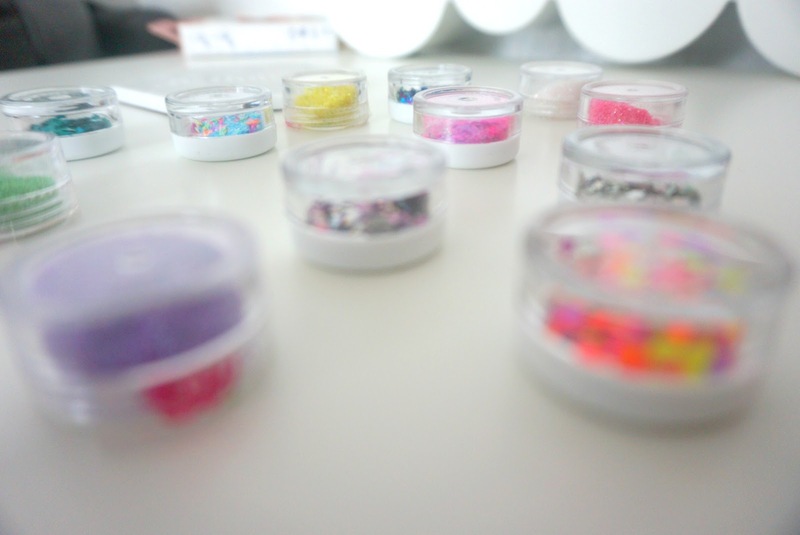 The glitters are suitable for your face, body, nails and hair. 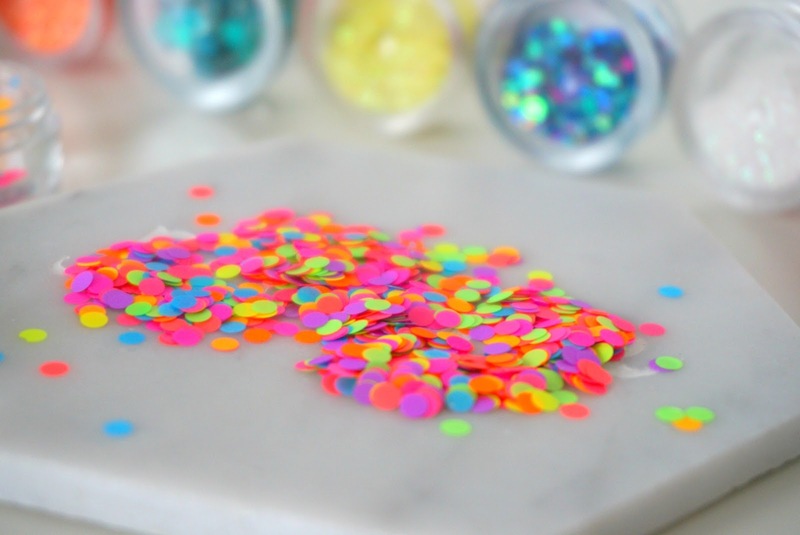 Some glitters arefor hair only, so please read the description before buying. If you're looking for inspiration, check out Dragon Dusts' Instagram page here. 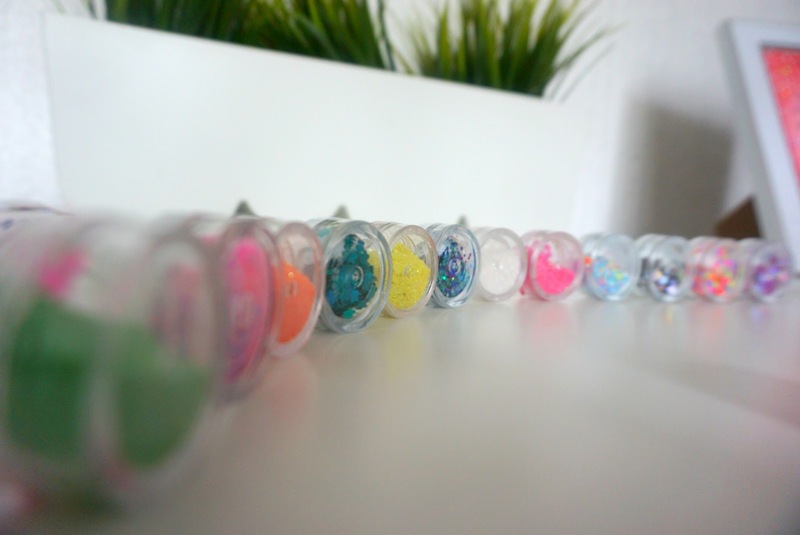 * We were sent these gorgeous glitters free of charge in return for an honest review. As always, words, opinions, and images are entirely my own.